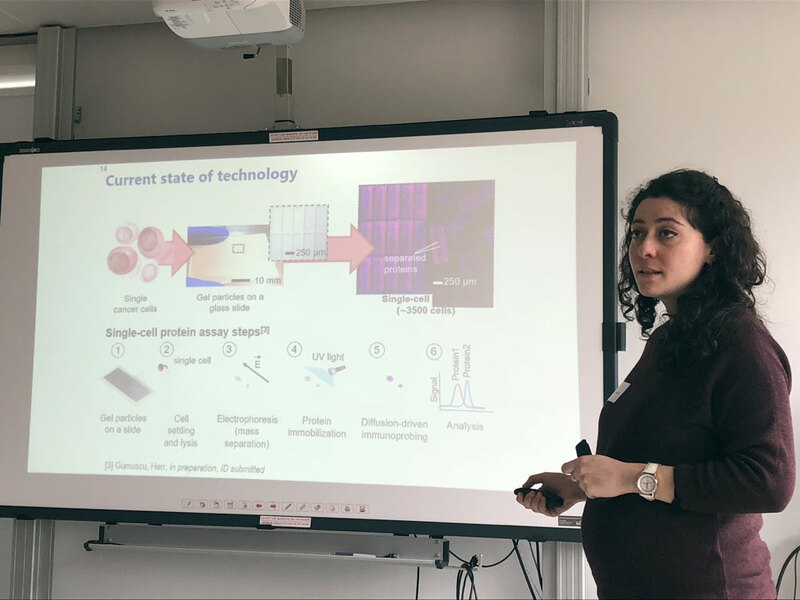 Following the GoNano citizen workshop, three stakeholder workshops about nanotechnology and health were organized at the University of Twente (UT) in the Netherlands. Each covered a different subject: diabetes, sensors, and health and policy. At every workshop around ten stakeholders with different backgrounds (businesses, policy, CSOs, and research institutes) were present to discuss new suggestions for research, products and policy-making. The participants built on the output of the citizen workshop, and were challenged to bring in insights from their organization’s perspective. The combination of the different perspectives led to interesting ideas for the development and implementation of nanotechnologies. Similar stakeholder workshops in the Czech Republic on food and in Spain on energy were organised. In the workshop on diabetes the discussion led to input for product applications. Suggestions were made for adjustments in the artificial pancreas (a device that monitors glucose levels and automatically injects insulin when needed) and for the implementation of a diagnostic device to detect diabetes type 2 in an early stage. Both products currently are being developed, and representatives of both companies were present at the workshop. The ideas were based on the request of citizens to include the health professional in the care loop, to give ownership over health data, and to shift the healthcare system from curing towards more preventive healthcare. During the workshop on sensors participants deliberated over a specific research proposal of a post-doc researcher and the Sensing research programme of the Mesa+ research institute. 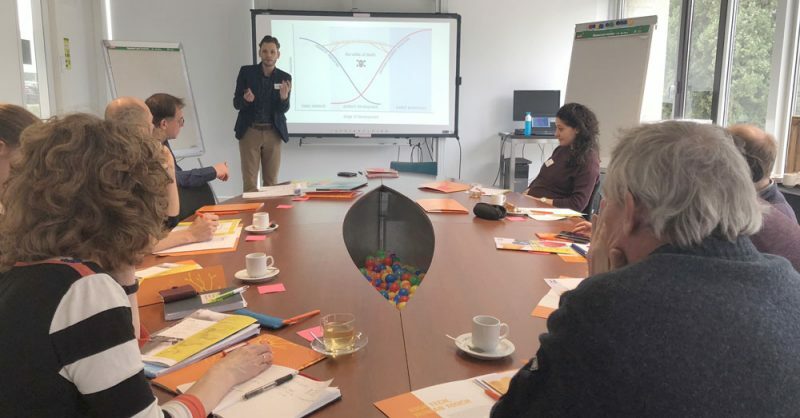 By combining perspectives from different research disciplines and from business, insights for how to further develop the research from fundamental to more applicable research were collected. 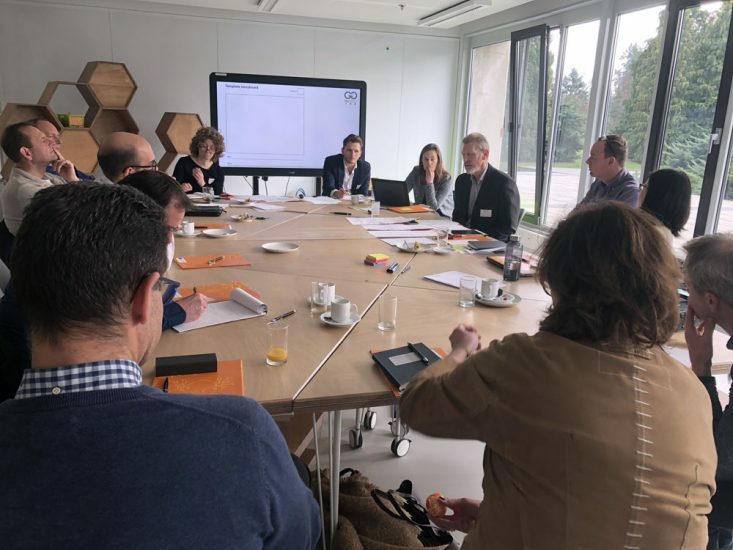 Furthermore, suggestions were made on how to make the Sensing programme relevant for innovative start-ups that are connected to the UT. Stakeholders who are connected to policymaking or who have a position to influence policymaking were present at the workshop on health and policy. Participants were challenged to come up with initiatives for embedding societal needs and values in the development and implementation of nanotechnology. One of the initiatives was a field lab where health technologies could be shown, tested and discussed with (potential) users, such as patients and health professionals. In the three workshops different group dynamics arose, which led to various outputs relevant to different areas of nanotechnology. The next activity for the GoNano-project will be an online consultation, where citizens across Europe will be asked to respond to the specific product, policy and research suggestions.